Damage your Original? Need to replace you existing Wiring Harness? 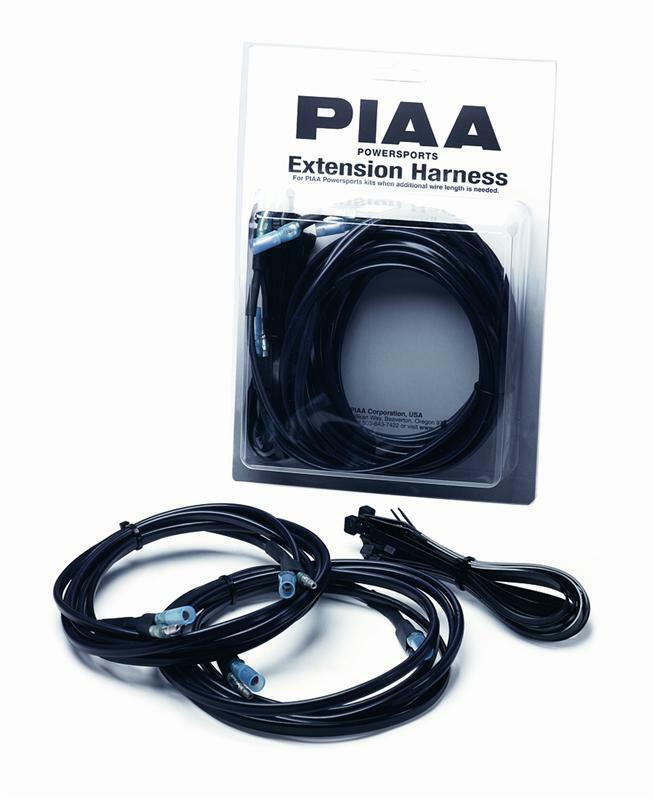 PIAA has whatever you need, from extensions to replacement.